RAVENOL E-PSF Fluid is a special fully synthetic fluid for electro-hydraulic power steering on electric vehicles. RAVENOL E-PSF Fluid is guaranteed to optimize the power steering system of an electric vehicle. It is produced from selected high quality full synthetic base oils together with special additives and inhibition to ensure the excellent function of the electro-hydraulic power steering system of electric vehicles. 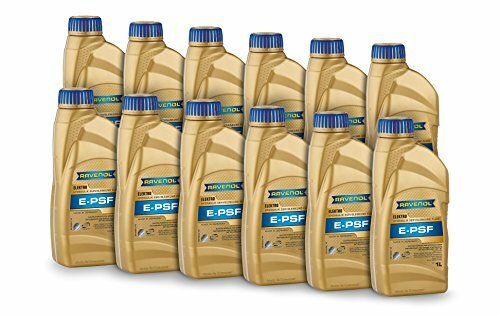 RAVENOL E- PSF Fluid is specially developed for the use in electro-hydraulic power steering systems on electric vehicles.